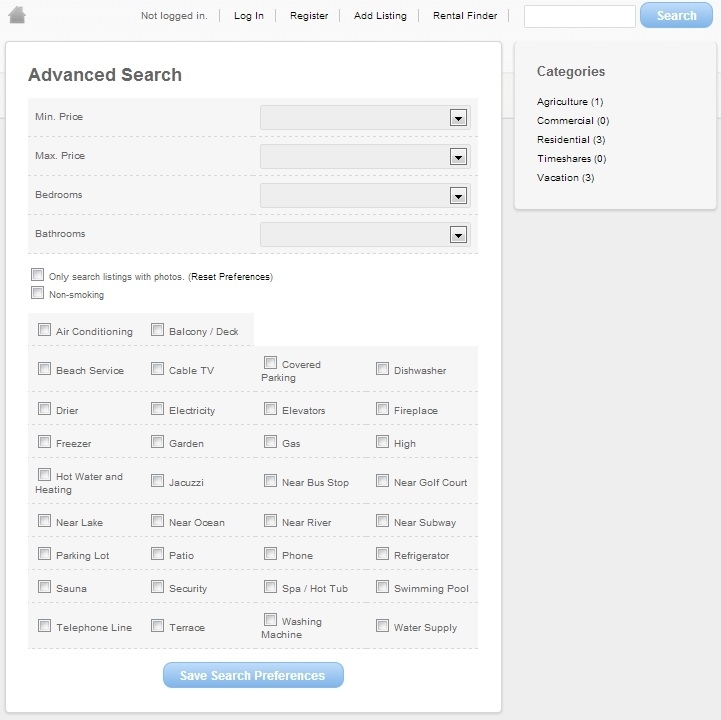 The powerful search of our vacation rentals script allows your visitors to search by multiple categories: price range, features, location, etc. 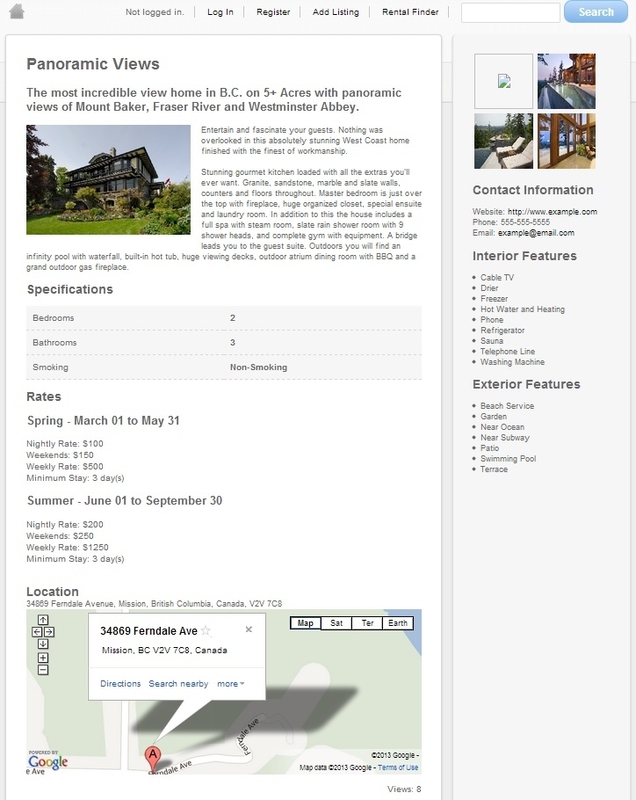 You as an owner can create your own custom listing packages-free, paid, or a combination of the two. 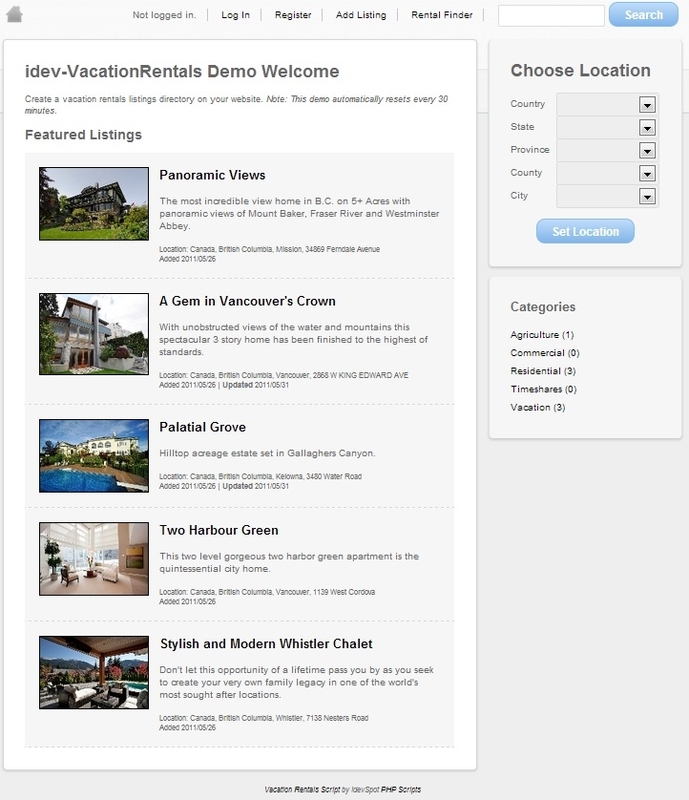 VacationRentals 5 is easy to customize using the pre-made templates or you can create your own template to blend with your existing website. 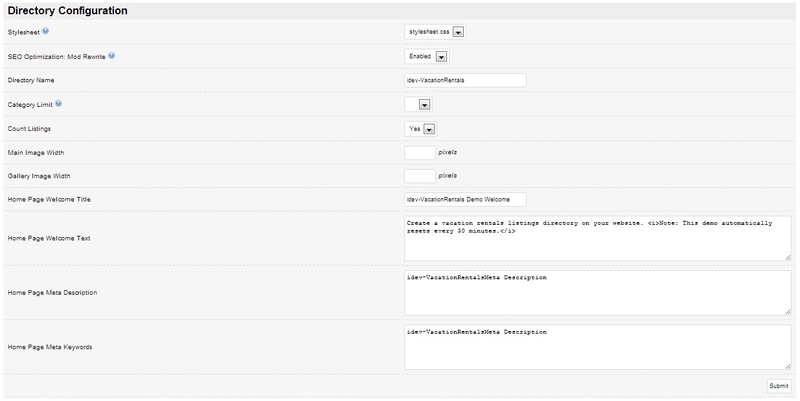 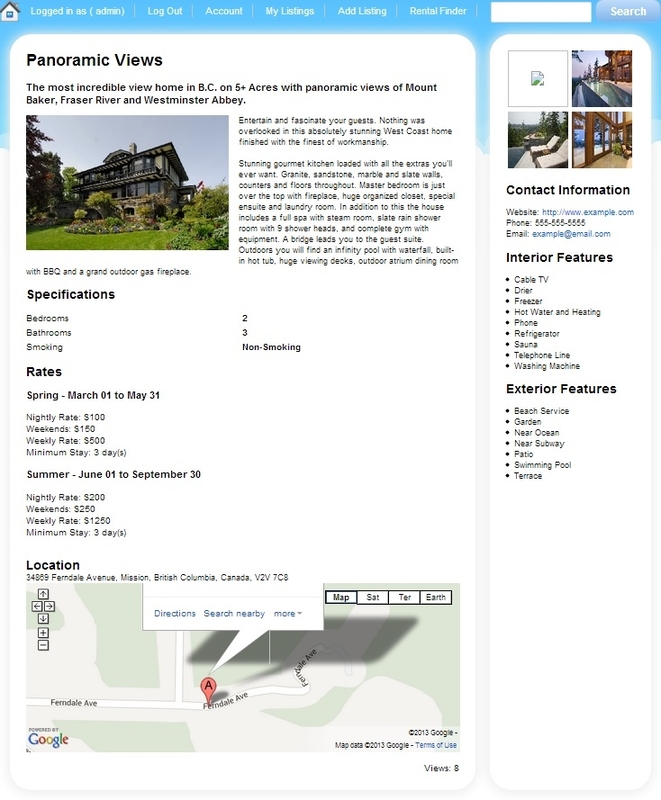 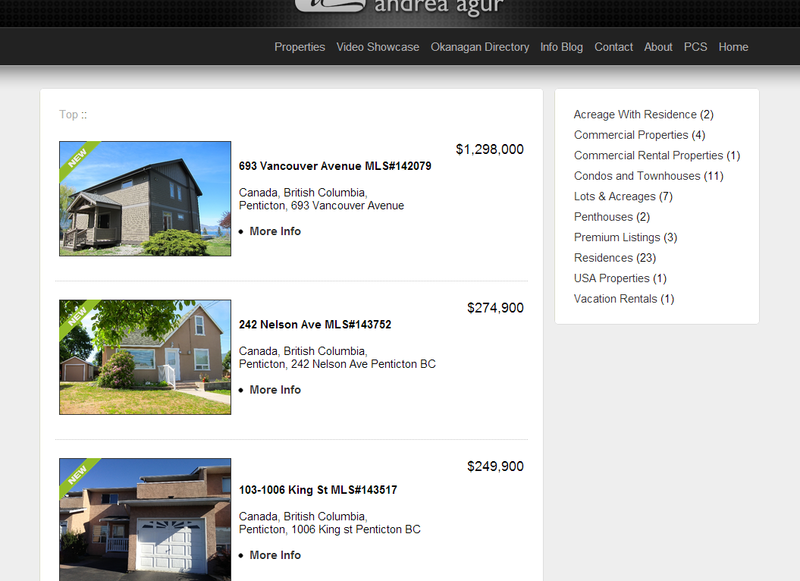 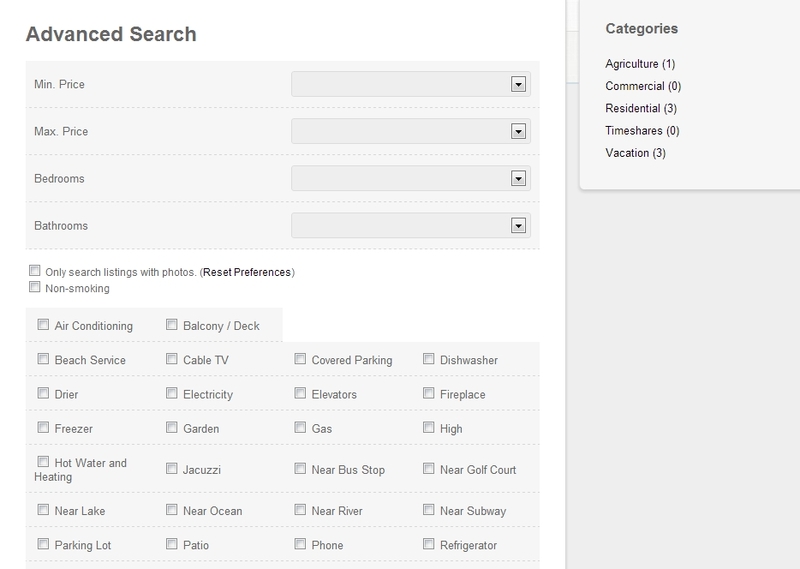 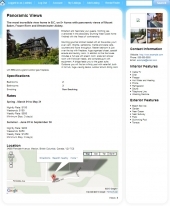 Visitors can search by different criteria such as: price range, location, important features, etc. 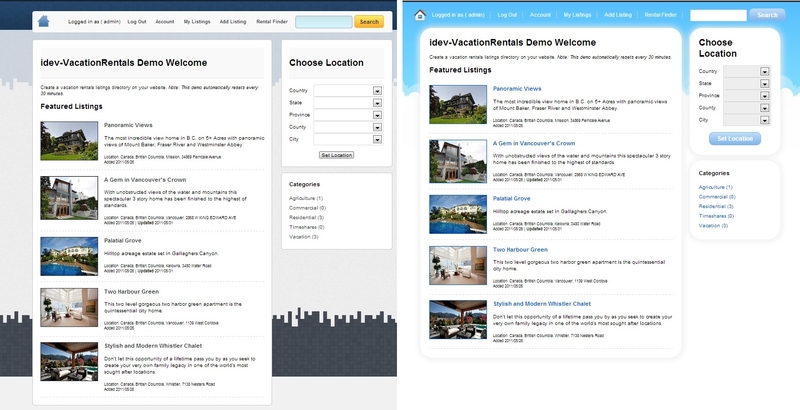 Read full editors review to know more about the product, learn avbout editors experience with this software and view more screenshots.